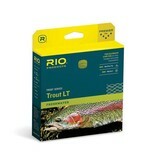 The Trout LT (Light Touch) line features a long, fine front taper for the lightest of presentations. 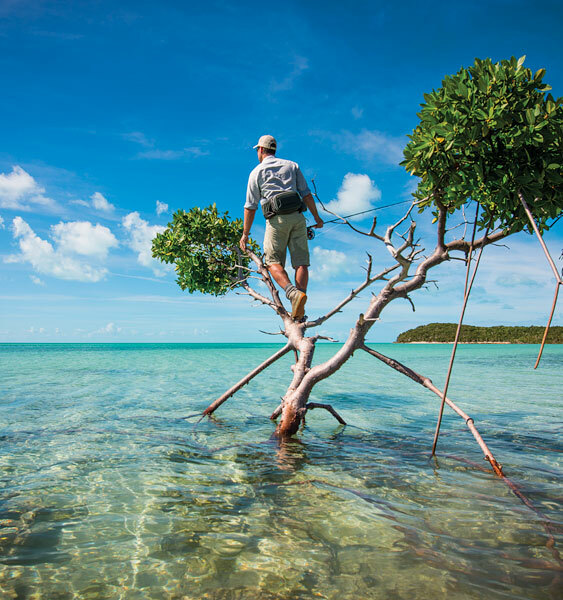 This extra supple line is built with weight distributed towards the back of the line to aid in making easy roll and single handed spey casts. 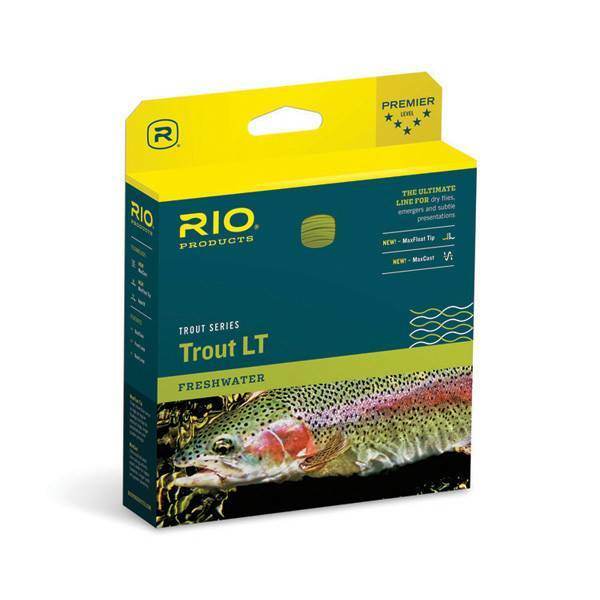 The line features "MaxFloat Tip" - RIO’s proprietary tip coating formula that floats more than twice as high as regular floating lines, and is perfect for fishing dry flies, nymphs and emergers.